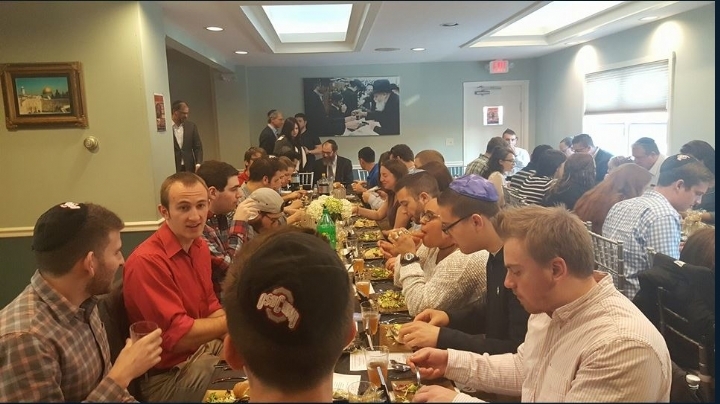 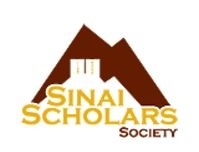 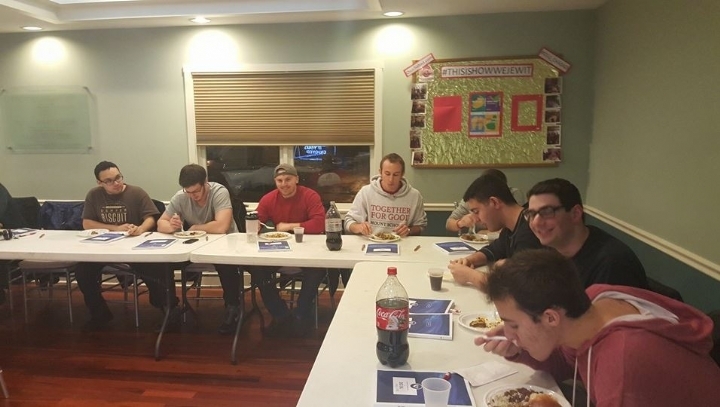 Sinai Scholars gives students the opportunity to not only learn about Jewish ideas, values, and modern day topics, but also give them an opportunity to develop networking and leadership skills. 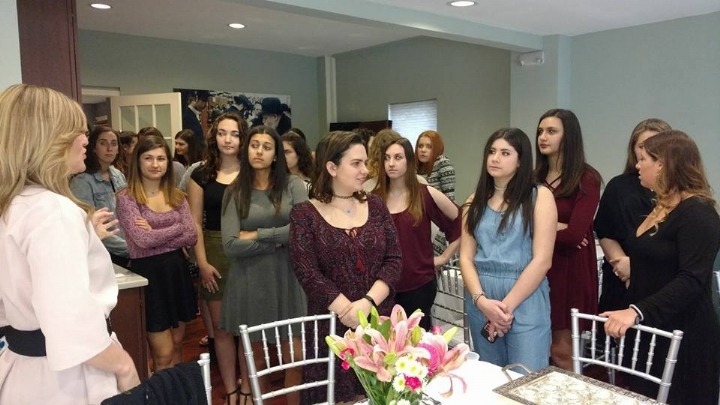 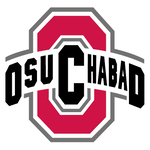 This helps students become passionate about Judaism, themselves and their community. 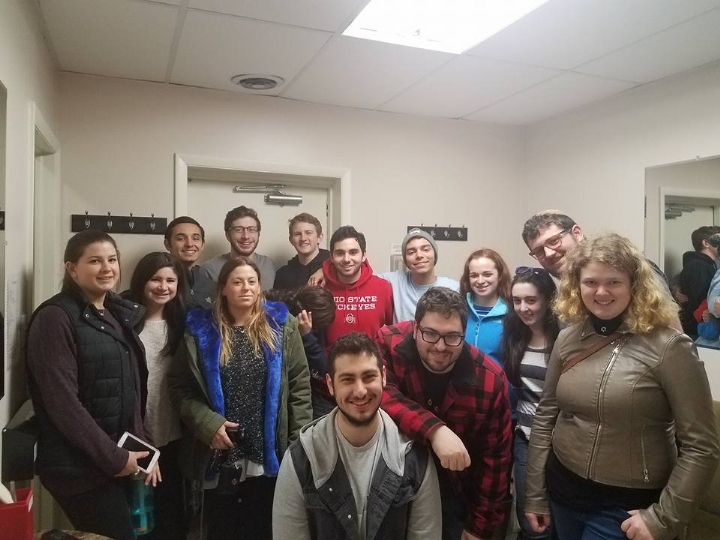 Keep up with your student!